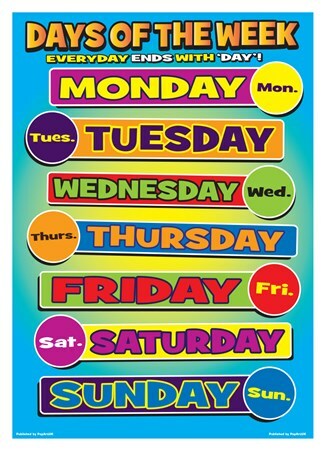 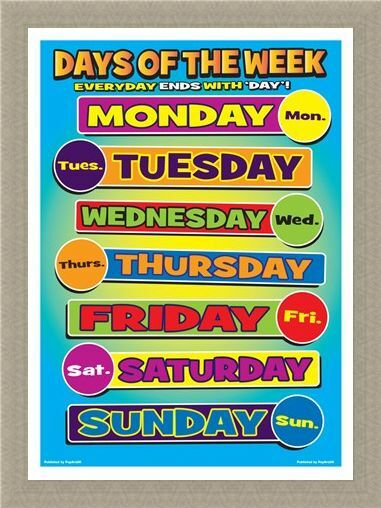 Education Poster: Help your little stars to learn the seven days of the week with this brightly coloured and engaging educational poster! 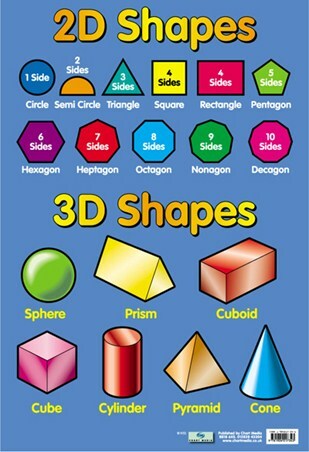 Complete with the abbreviations 'Mon', 'Tues' 'Weds'..., your children will be one step ahead of their friends. 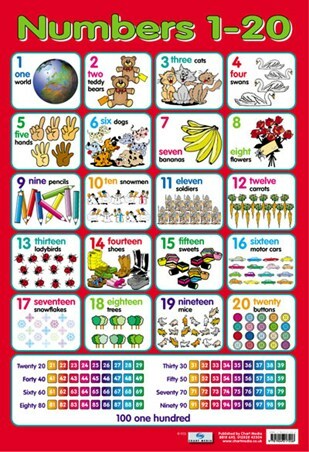 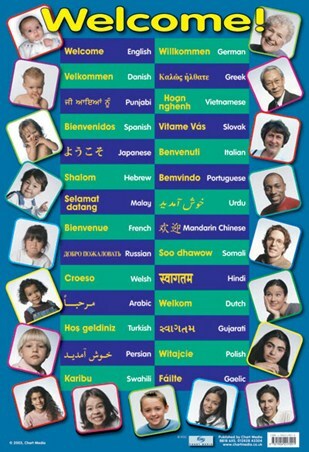 Hang this practical poster in your home to aid the development of your child whilst creating a colourful and stimulating learning environment. 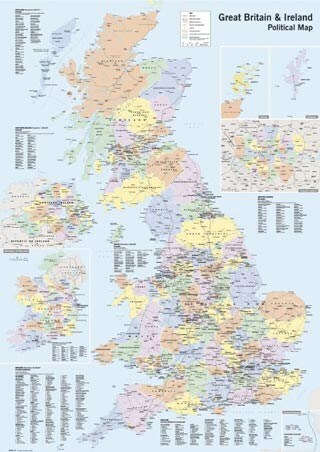 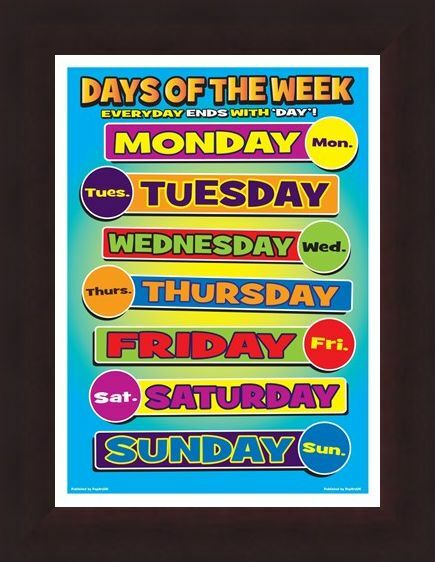 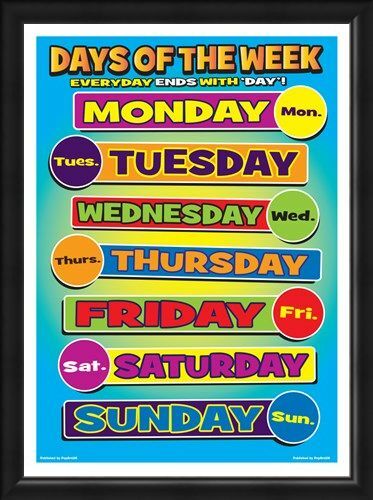 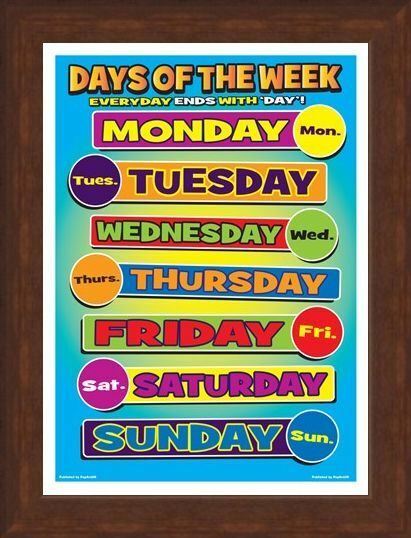 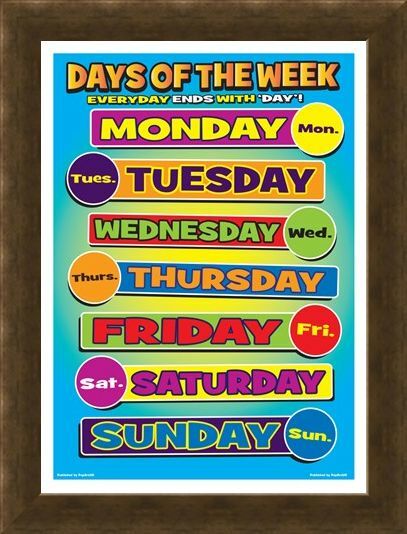 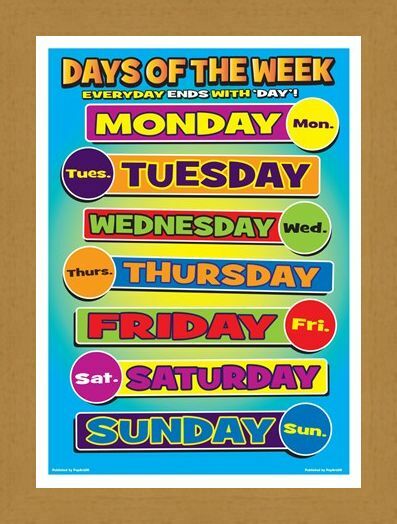 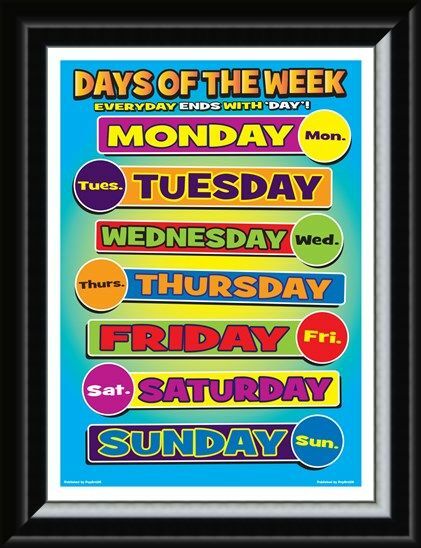 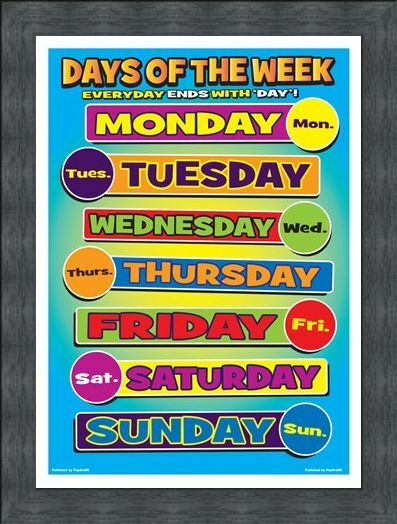 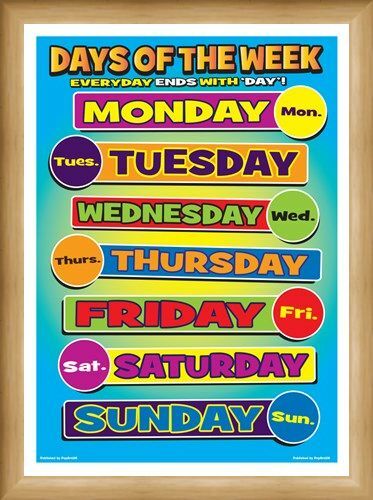 High quality, framed Days Of Week, Seven Days of Learning mini poster with a bespoke frame by our custom framing service.